Hours Historic Ironworks Trail with extensive interpretive signage open year long. Guided museum tours Saturday, Sunday and holidays, 2:00 - 4:00 pm from Memorial Day to Veteran's Day. 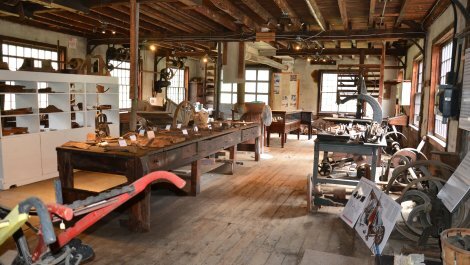 The Copake Iron Works historic site, one of the most intact examples of 19th century industrial ironmaking in the northeast. 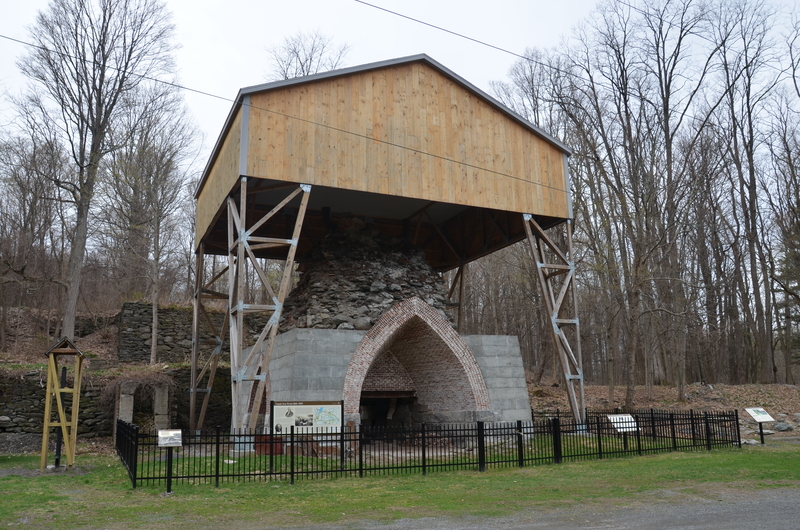 The site is home to more remaining buildings and structures– including the centerpiece Copake Blast Furnace with its water jacket hearth – than most other iron works of its era. 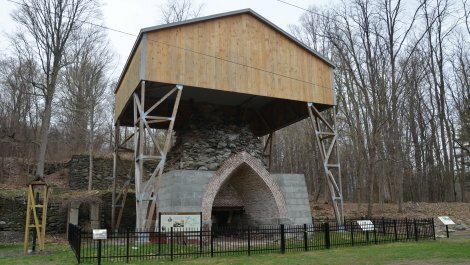 Established by 19th century industrialist Lemuel Pomeroy in 1845 at the base of the Taconic Ridge in Copake Falls, New York, the ironworks operated from 1845 until 1903. 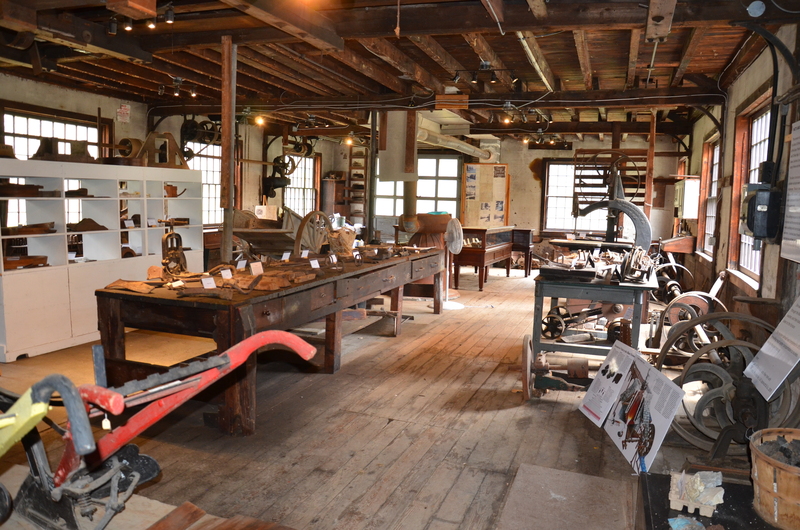 Components of this extraordinarily intact 19th century industrial complex include the rare blast furnace, the blowing engine house, a machine shop museum with original equipment and artifacts, an original condition ironworkers’ residence, a Carpenter-Gothic style office building, and the elegant residence of Isaac Chesbrough, one of the first ironmasters for the site. A three-mile loop trail circumnavigating the Copake Iron Works Historic District and Bash Bish Falls State Park has been extensively interpreted with signage designed and installed by Friends of Taconic State Park with assistance from the New York State Bureau of Historic Sites. Interpretive brochures available. Designated a Hudson River Valley National Heritage Area Site. Sites Dates Hours: Historic Ironworks Trail with extensive interpretive signage open year long. Guided museum tours Saturday, Sunday and holidays, 2:00 - 4:00 pm from Memorial Day to Veteran's Day.